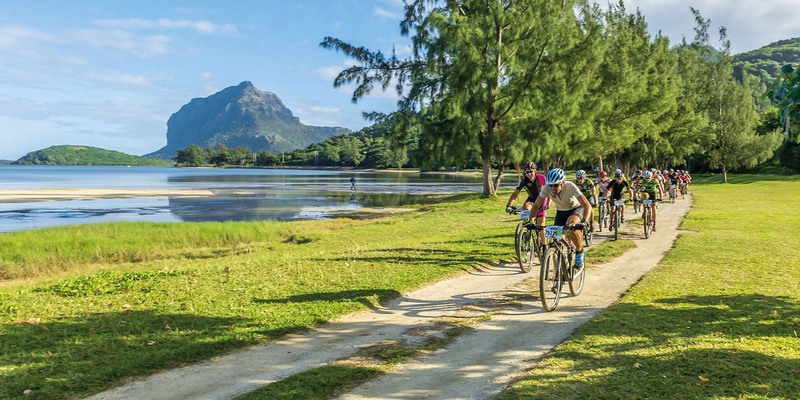 The 4th edition of the Mauritius Tour Beachcomber (MTB) will yet again beckon mountain bikers in the very depth of a vast playing field loaded with challenges, discovery and breath-taking sceneries. 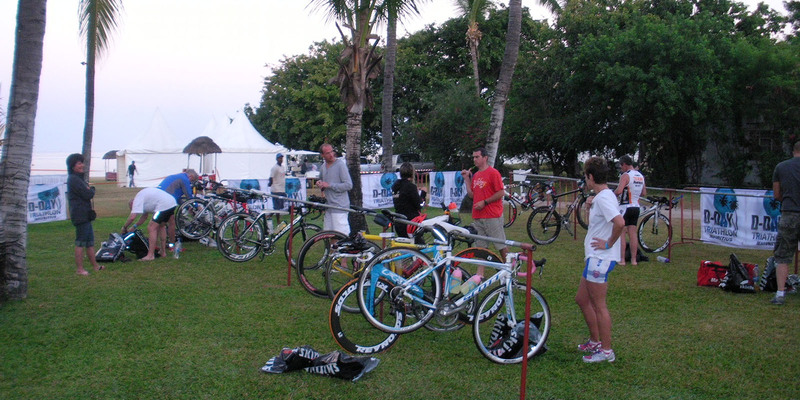 The Beachcomber touch promises a dreamlike experience at each pedal stroke on unique trails, an experience where participants will expend their energy while contemplating the ocean from afar. 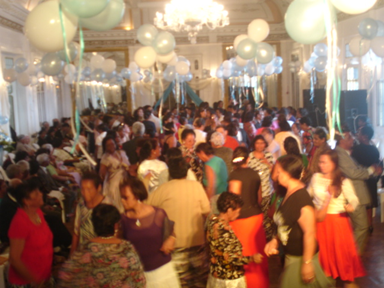 The “Bal” remain one of the most popular folkloric events in Mauritius. The “Bal” are usually organised by associations or individuals where families, friends and invitees share their foods and drinks. In the context of preserv-ing this event and traditions, the Ministry of Tourism will organise a “Bal D’Antan” for the elderly persons. 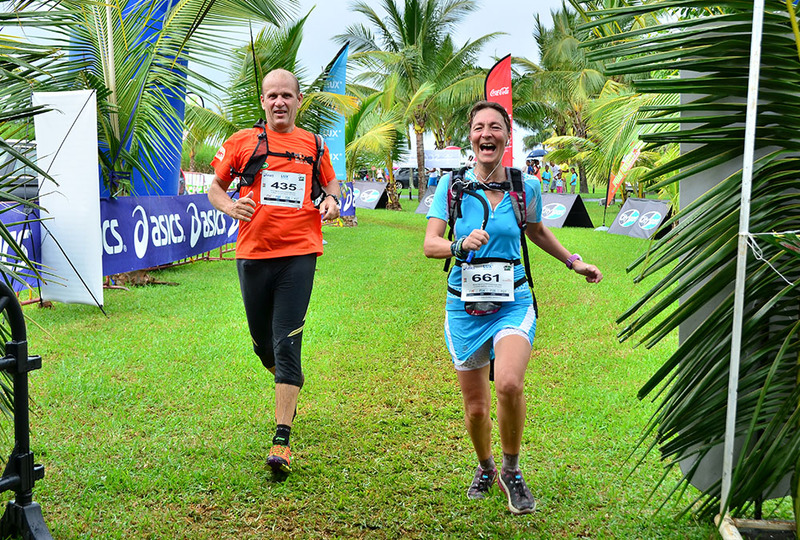 Royal Raid, the first and fantastic Mauritian Trail run that will lead you inside our Island and makes you discover unforgettable tropical sceneries. Every year, local and international runners and hikers enjoy the event friendly atmosphere. The World Travel Awards established since 1993, reward and celebrate the best international brands from travel, tourism and hospitality industry. Its annual gala ceremonies is one of the most renowned events organised globally. 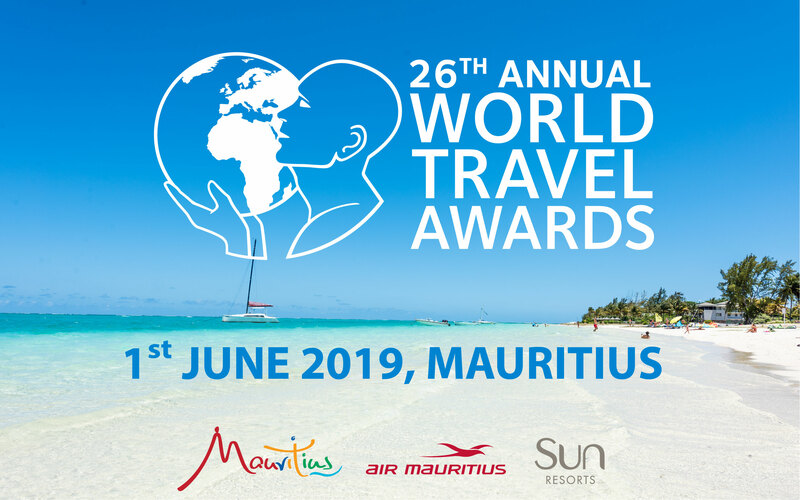 Mauritius is proud to host the World Travel award 2019 in June. This event is a fantastic week of surf skiing and paddlers: Downwind in perfect conditions, team race, free coaching from champions, friendly and warm atmosphere.